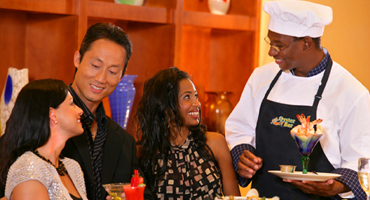 The South Point offers 11 restaurants featuring a wide variety for every price range and appetite. From elegant to casual we offer unique restaurant experiences that appeal to all cuisine styles. Restaurants in this new destination resort are designed to provide the foremost culinary experience to all diners. Whatever your budget or taste we have just what you're looking for. Please make us aware of any food allergies or dietary needs by sending us an email at normank@southpointcasino.com. Las Vegas visitors and residents alike know that Michael's gourmet room has been one of the finest restaurants in all of Las Vegas. 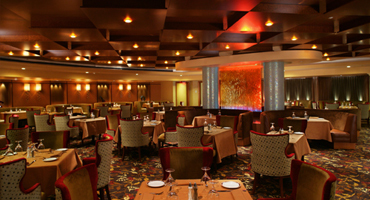 For over 20 years, this intimate, 50-seat gourmet room has earned accolades galore. Its many prestigious honors awarded by the country's premier restaurant reviewers and dining surveys attest to its excellence not only in menu but also in service and style. Following the tradition of Las Vegas’s fine dining steakhouses, the Silverado Steakhouse offers the charm and service that discerning patrons have come to expect. Hand painted mural scenes and vintage photographs line the walls above plush high backed booths, providing an intimate meal in an elegant yet unpretentious setting. When Italian cuisine strikes your fancy, Don Vito’s is the place to whet your appetite. Our culinary team starts with the freshest ingredients and transforms them into traditional favorites Don Vito’s regulars rave about. Start with a Caprese style salad of ripe tomatoes, fresh basil and mozzarella Chef Matthew Rios makes by hand. Away from the hustle and bustle of the casino on the mezzanine is Primarily Prime Rib. 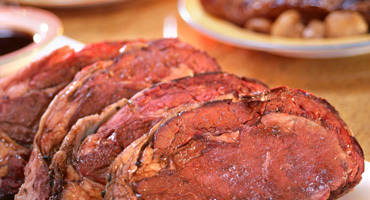 Catering to hearty appetites, the menu features five flavorful prime rib cuts, dry aged to ensure tenderness, seasoned and slowly roasted. 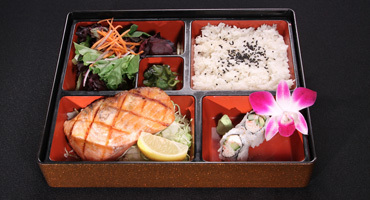 Other dishes aim to please all palates, including foods like Chicken Française and sophisticated creations such as Chipotle Glazed Salmon. Sip on a signature cocktail, sit back and relax as your favorite prime rib cut is prepared to your liking by our culinary staff. Located upstairs in the second floor mezzanine, this festive cantina is a lively backdrop for south-of-the-border favorites plated up in the kitchen. Enjoy a frosty margarita and chips with a trio of salsa, guacamole and beans while browsing the menu – there are dozens of selections to choose from. For the bravehearted, Baja’s colorful tequila bar just outside offers a wide selection of fiery, mouthwatering spirits on display. With a bright, airy atmosphere and a sleek granite counter surrounding the open kitchen, the Big Sur Oyster Bar displays the talents of its staff and the freshness of its top-quality ingredients. Shrimp, clams, oysters, mussels, lobster, crab, and fresh fish are prepared before your eyes and served at the bar or barside tables. Beers on tap and a selection of wines by the bottle or glass are available for pairing with each expertly created dish. Owner and Chef Extraordinaire Terence Fong, along with Chef Yoji Shimonishi have collaborated on Zenshin to make it the consummate destination dining pleasure and experience featuring Contemporary Asian Cuisine. 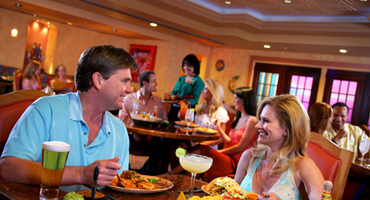 Any time, day or night, the Coronado Café has something for everyone. The expansive American menu offers breakfast, lunch, or dinner 24 hours a day, and the Chinese kitchen offers delectable authentic dishes for lunch, dinner and late-night dining. 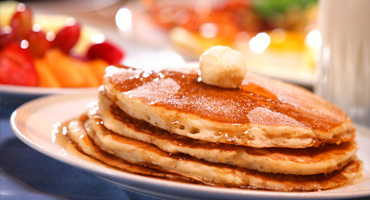 Wake up to a bottomless cup of freshly brewed coffee, Eggs Benedict smothered with scratch-made hollandaise or a crisp Belgian waffle prepared to order. The prices, variety and quality can’t be beat, from the Coronado Burger to the Wor Won Ton Soup. With a colorful design and a bright, welcoming atmosphere, South Point’s Garden Buffet offers a wide array of selections for unbeatable prices. Choose from six live cooking stations, Asian, Mexican, Italian, Barbecue, Chinese and Seafood dishes, or customize your own creation at the Mongolian Grill. Specialty nights at the Buffet are even better for all you can eat aficionados – fresh oysters, shrimp, crab legs and scallops on Fridays, char-broiled steaks on Mondays, and juicy prime rib on Wednesdays. 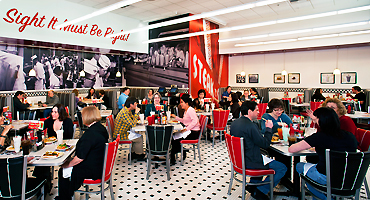 Steak ‘n Shake’s founder pioneered the concept of premium burgers and milk shakes, and for over 75 years the company’s name has been symbolic of its heritage. In 2010 the first Steak 'n Shake in Nevada opened inside South Point Hotel & Casino, and has been serving Steakburgers and Milkshakes daily. Del Mar Deli at South Point Hotel features a variety of soups, salads and sandwiches. Enjoy specials like pizza or corned beef, roast beef and pastrami sandwiches. 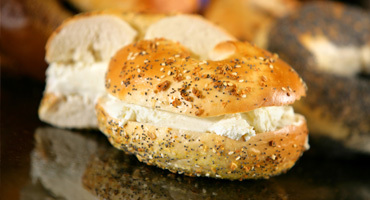 Get a little taste of New York with Bagels fresh daily from The Bagel Cafe. Del Mar Deli is the place to go for a quick bite. Grab a quick bite to eat with finger food or a Krispy Kreme donut from the bowling snack bar, check out the all new smoothies and ice cream from Kate’s Korner, or stop by Seattle’s Best for a snack and a refreshing Moca or Latte. Kate’s Korner is a great way to start your day with a healthy fruit or coffee flavored smoothie. Kate’s scoopes up a variety of creamy concoctions such as hand dipped cones, milkshakes, malts, sodas and sundaes. This old fashioned ice cream parlor is easily accessible from the casino floor and located right off the front desk and valet. Open early, this coffee house features that needed pick-me-up to start your day or get you through the afternoon. It is located at the valet entrance near the front desk, adjacent to Kate’s Korner and features a wide selection of roasts and blends as well as iced coffee combinations. When visiting South Point’s Bingo Room, arcade, or the bowling lanes on the 2nd floor, the Bowling Coffee & Snack Bar has just what you are looking for to start off your day or keep you going throughout it. Start your morning off right with fresh brewed Artisan Collection Coffee by Farmers Brothers. Also serving up cappuccinos, flavored lattes, chai teas, hot tea, hot chocolate, Starbuck’s Frappuccinos, or a mocha with a Krispy Kreme doughnut or a variety of fresh pastries, parfaits, or even oatmeal. Chicken fingers, wings, French fries, nachos, or a Caesar salad for a quick lunch or snack. You can also order our delicious pizza by the slice or whole pie.